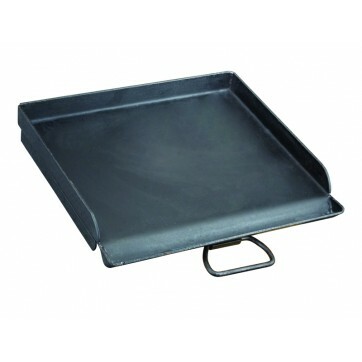 The Yukon packs more than enough power to cook for the hungriest crowd. 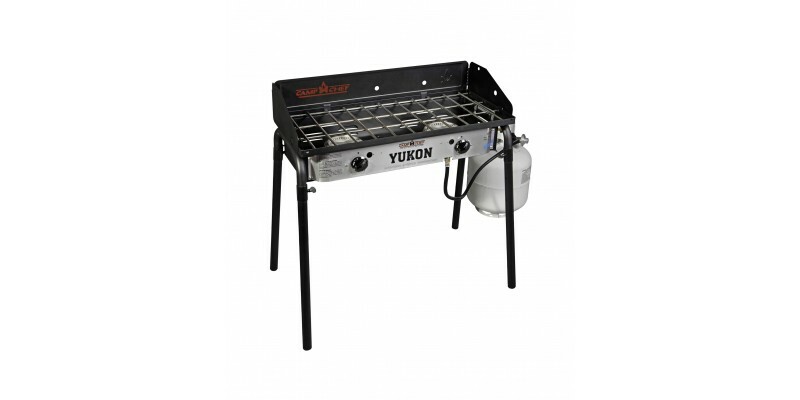 An awesome propane stove, the Yukon sports a 448-square inch cooking surface and two 30.000 BTU burners. 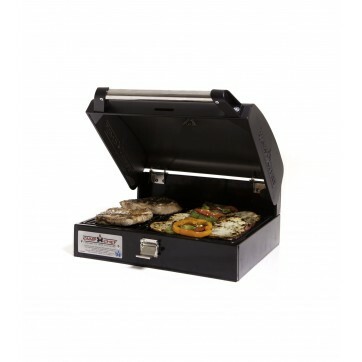 This stove makes cooking food for groups both large and small a breeze. 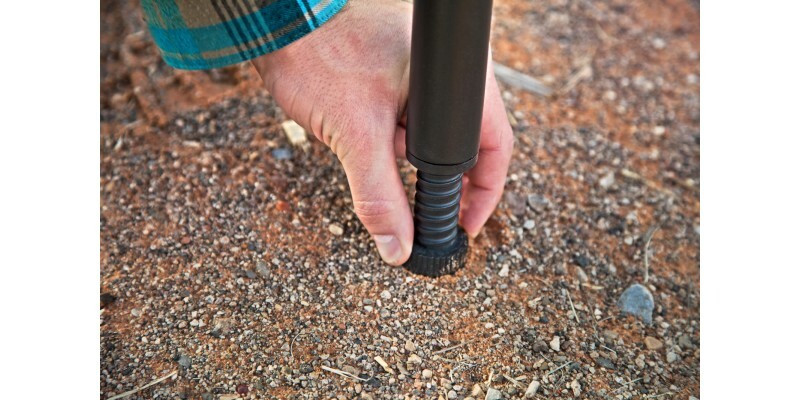 Also features a three-sided windscreen and removable legs for easy portability. 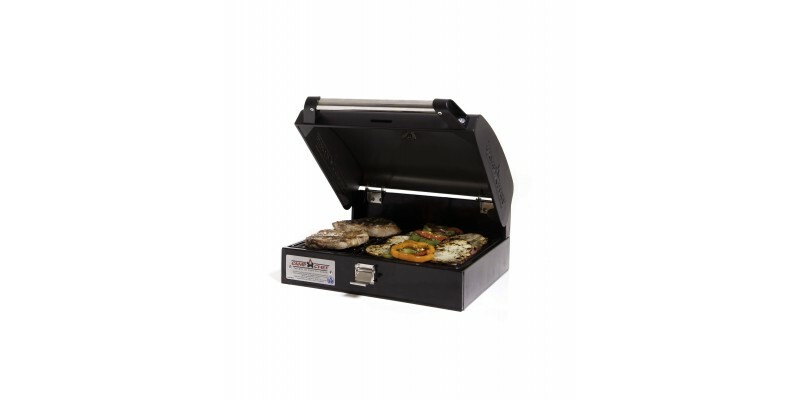 You’ll love this stove for all your outdoor cooking needs. 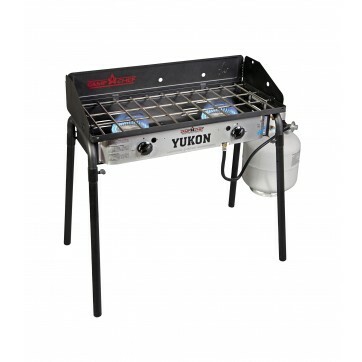 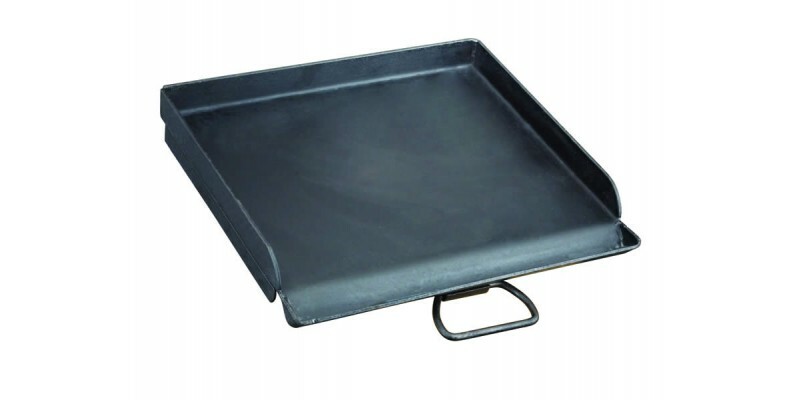 With this kit not only do you get the Camp Chef Yukon 2-burner stove, but you get a grill box, professional steel griddle, and a set of leg levers to make sure no matter whatt you are cooking you will have the correct equipment.